One of the primary goals for estate planning is to minimize taxation on your estate, ensuring that your assets got towards caring for your family and not towards the state. 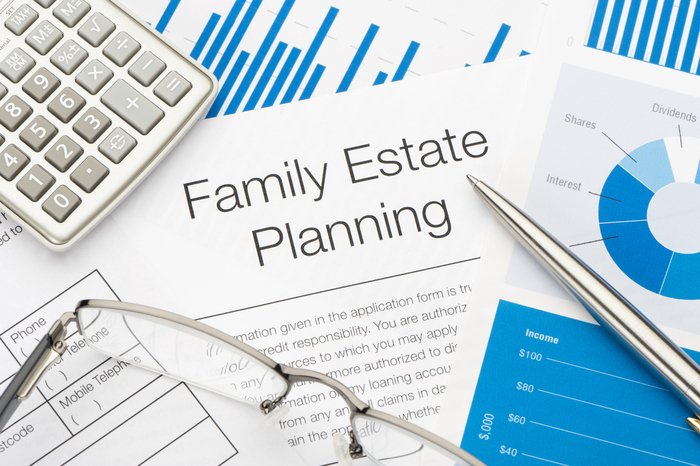 One of the most effective tools used in estate planning is a trust. Here’s some insight into how family trusts are taxed, from an elder law attorney in New Jersey. 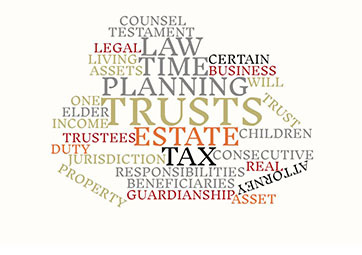 Trusts fall into two categories that are especially relevant when talking about taxation. 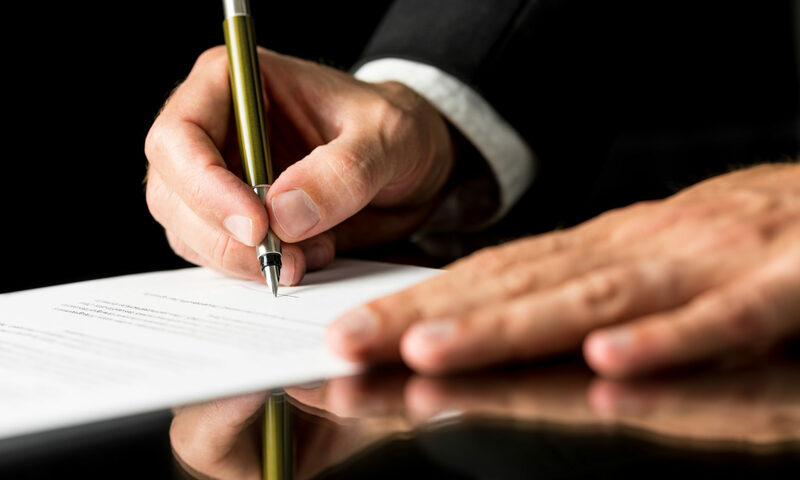 A grantor trust often allows the person creating the trust the right to withdraw assets from the trust – so, most revocable trusts are grantor trusts. This means that the trust does not have to file its own tax return. Instead, the grantor much include any income from the tax in their own, individual tax return and pay accordingly. If a trust does not allow this (an irrevocable trust, for example), then it will have to file a tax return that can mean that the trust itself pays tax and that those beneficiaries earning an income from the trust will have to pay tax as well. This can become incredibly complex – for example, if they trust has to pay out it’s income to a beneficiary, then it is entitled to certain deductions, while remaining income that stays within the trust gets taxed to the trust directly. If you’ve looked into creating a trust for your family, then you know that there are many different trusts out there to meet a vast range of goals. 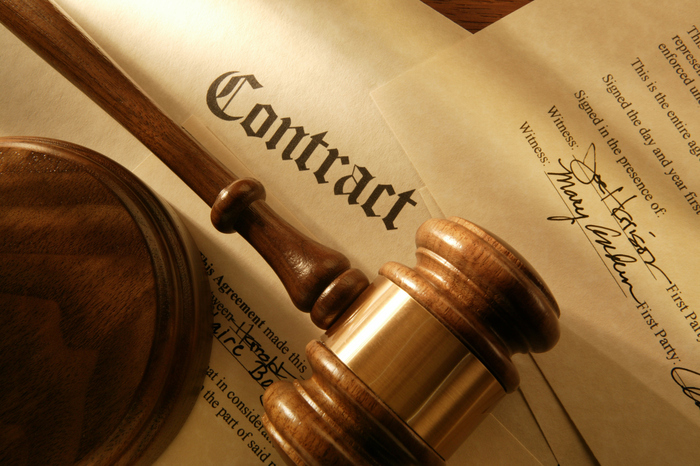 These trusts can also be tailored to your specific needs, which makes them even more complex. This makes it essential that you work with an experienced professional to develop a trust that achieves your goals and that you are completely aware of how taxation will impact this trust, so that you can make the best possible informed decision. For many people, the cost of senior care is challenging or even impossible to manage without the assistance of Medicaid. In order to qualify for Medicaid, you need to keep the value of your assets below a certain limit, and one way that people choose to meet this requirement is by gifting assets, including their homes, away to children and loved ones. But what are the pros and cons of this strategy? A “spend down” strategy is where you actively reduce your assets to meet Medicaid requirements. 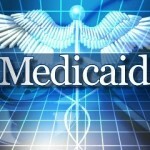 It is an effective way to ensure that you qualify for Medicaid when the need arises – essentially, it means reducing your assets to the point where you qualify in a way that ensures you don’t incur penalties. 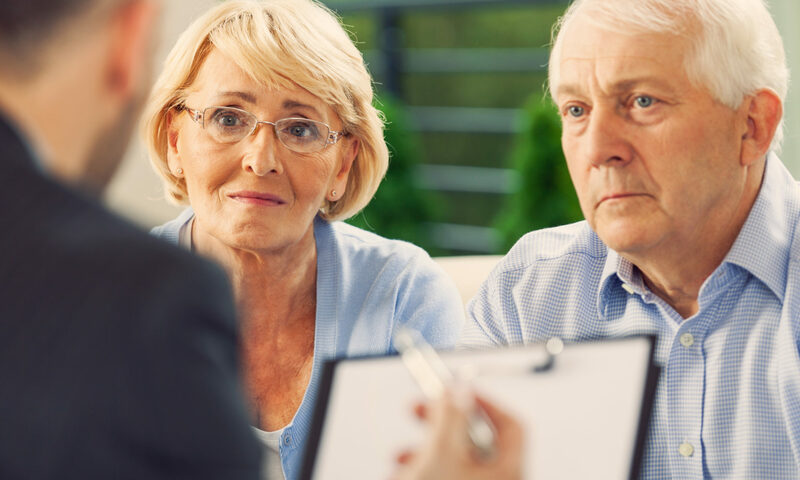 While gifting your assets is an effective way to spend down, it has to be done the right way or Medicaid will still penalize you or reject your application. The most significant obstacle to this strategy is the 5-year look-back period. If you have gifted away your home or other assets within the last 5 years, you face a transfer penalty where you are ineligible for Medicaid. Even the $14,000 per year tax-free federal gift allowance is included in this calculation and can affect eligibility. If your home has been transferred to your spouse. 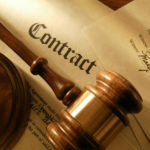 If you have transferred it to your blind or disabled child under 21 years old. If you have transferred it to a caretaker child – that is, your child who has lived with you for 2 or more years in order to care for you. If you have transferred your home to your sibling who has an equity interest in the house and who has lived with you for 1 year or longer. If you have transferred it into a special needs trust to care for a disabled person under 65 years old. 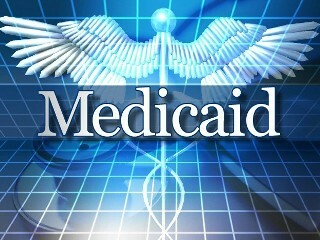 Medicaid planning is a complex process and one where a reliable, clear strategy is followed step by step. With the right help, you or your loved one can get the care and financial assistance they need.